Contributing Writers: Most Popular Posts for 2014 including Frances Caballo, Jason Matthews, Corina Koch MacLeod, Carla Douglas, Jason Kong, Nina Amir and Helen Sedwick. Ebooks: What a Long Strange Trip by Jason Matthews details how ebooks have evolved since Amazon introduced the Kindle. 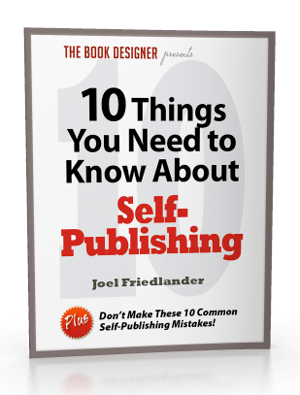 Blogs for Self-Publishers, November 8 – 14, 2014 including Jason Matthews, K. S. Brooks, Annie Neugebauer, Sandra Beckwith, and Brianna North. Video for Authors by Jason Matthews suggests ways that authors can use video to reach out to their readers and why they should use video for building their platforms. Thou Shalt Blog? by Jason Matthews details why authors should blog, and offers tips about blog post topics and how often to blog.